u-ya asaoka PreProductions002 Drum 新録音＆New MIX. 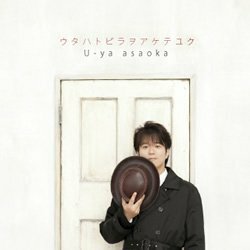 u-ya asaoka PreProductions003 New MIX. u-ya asaoka PreProductions004 New MIX. Copyright (C) 2009-2017 U-Factory ALL RIGHTS RESERVED.